In college football, the new playoff rankings are out. If the college playoff started today, #1 Mississippi State would play #4 TCU, and #2 Oregon would play #3 Florida State. Oregon jumped over Florida State in the latest rankings due to Oregon’s tougher schedule, but that doesn’t mean that Florida State is easy to beat by any means. Don’t get too attached to these rankings though as it will likely change quite a bit before the season is over. In the NFL, the San Francisco 49ers are still in the playoff race but this season hasn’t been easy, and it looks like it’s going to get even tougher. On Tuesday it was reported that their star middle linebacker, Patrick Willis, will miss the remainder of the season. Their defense hasn’t been that tough and now with Willis out, the team will have to really step up if they want to make the playoffs. 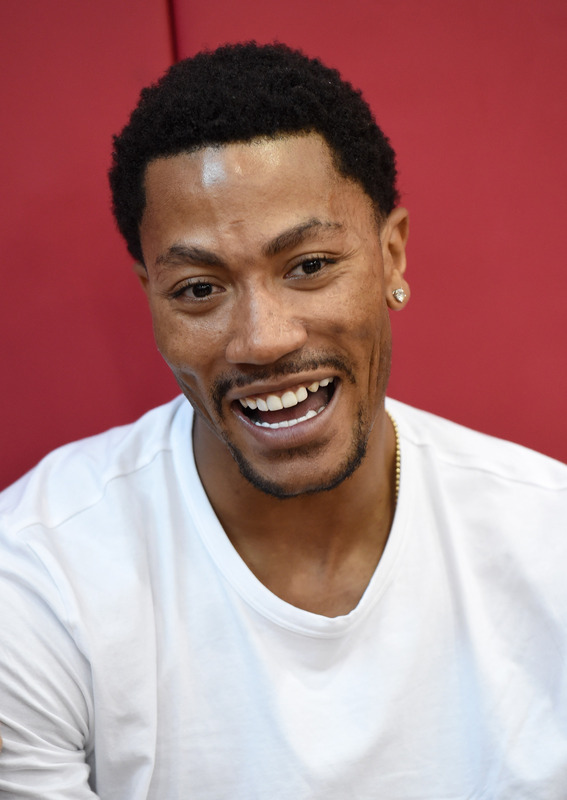 In the NBA, Derrick Rose has been getting a lot of criticism for sitting out games. Rose has a significant injury history, and is being very careful with his body, but has also told the media that by sitting out, he is preserving his body for life beyond basketball. 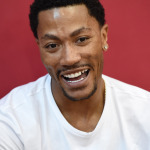 Rose said that he has meetings, graduations, and life events to attend after his basketball career and doesn’t want to be sore or injured because he pushed himself to play when his body wasn’t 100%. The Bulls are still very much a contender this year, but they will have to accept that Rose will only play when absolutely necessary.